The Faustina block heel sandals are a stylish choice for the summer. 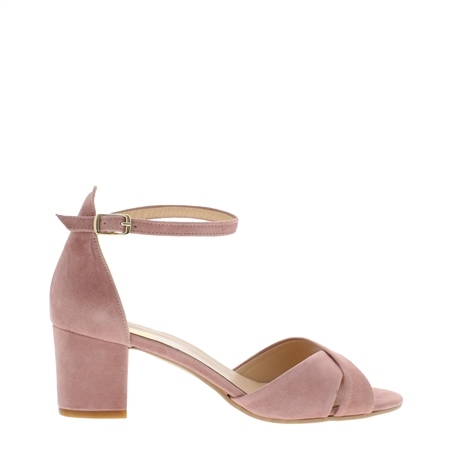 Crafted from luxurious soft suede, set on a comfortable mid-block heel and slim ankle strap. Perfect for dressing up denim or wearing with skirts and dresses.